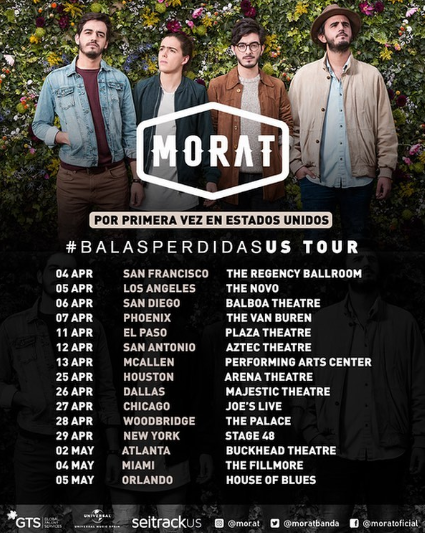 Home » LATINews » Morat Bringing Their Balas Perdidas Tour to the U.S.
Morat is heading to the U.S. The Colombian pop band, rising in popularity globally, will be bringing some Colombian saboron their first-ever U.S. tour, Balas Perdidas. Juan Pablo Villamil, Juan Pablo Iseza, Simon Vargas Moralesand Martin Vargas Moraleswill kick off their tour on Thursday in San Francisco. 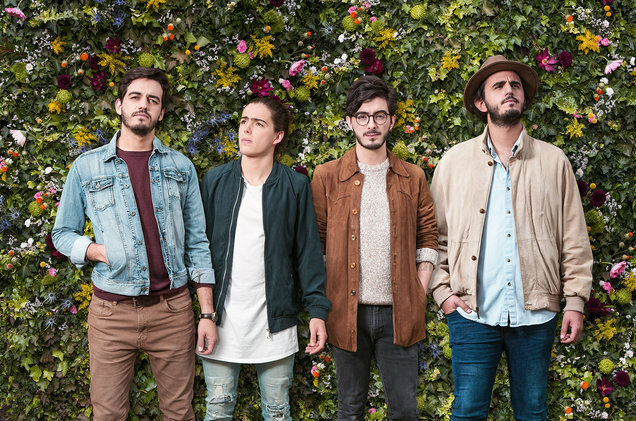 Morat has dreamt about the opportunity to bring their music to an international level for the past two years, especially after being nominated for a Latin Grammyas best new artist and at the MTV Millennial Awards. The Colombian band wants to bring a different flavor to the Latin music scene with songs that step away from reggaetón and are more pop rock. Billboard sat down with the band to talk about their first U.S. tour. 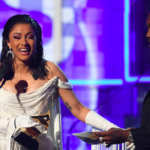 You are about to do your first-ever official show for your Balas Perdidas U.S. tour. What are you feeling right now? For us, it’s a dream come true. It’s something we’ve always wanted since we started the band. It’s more than clear that it will be a spectacular experience just because we’re traveling each city on a tour bus. Which places are you excited to visit the most? We are excited about Phoenix, New York and Los Angeles. We have families in different cities, as well as many people who have been asking us for this. Which items are in your must-have list for the tour? The instruments, the Nintendo Switch, elastic bands for exercises and a good book. What can fans expect from the Balas Perdidas Tour? 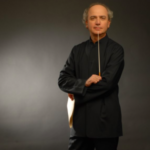 This concert will carry all kinds of songs from our Balas Perdidas album, but at the same time it will bring our best hits from our first album [Sobre El Amor y Sus Efectos Secundarios], which will add a different flavor to Latin music.